50 meters to the lifts, yet quiet view of the creek! In the heart of the pedestrian village, this Non-Smoking, two bedroom, two bath, Tucker Mountain Lodge condo makes your vacation effortless. 1 minute walk to the American Eagle & Flyer lifts and to the boating/skating lake - so hauling your (and the kids') gear is painless! Great sleeping setup! King in Master bedroom; Twin-over-Queen bunk in Bedroom 2, and Queen pullout sofa sleeper in living room. With a rock climbing wall, coffee house, restaurants, and shopping right outside your door, you can save your energy for the fun! And after an active day in the mountain air, you can relax on this luxury condo's deck overlooking the covered bridge on Ten Mile Creek, unwind in the onsite steam and sauna, then drift-off in front of its inviting, river-rock fireplace and recharge for another day! Tucker Mountain Lodge offers an indoor fitness center with a sauna and steam room. It also has washers and dryers (in a common area), and an outdoor hot tub. Hailed for years by locals as 'THE Skiers Mountain,' Copper Mountain has 20 lifts over 2433 acres. The mountain artfully blends terrain for the most advanced skiers and boarders, with the gentle, family-friendly slopes of Union Creek. Copper is conveniently located 75 miles west of Denver International Airport, 25 minutes from Vail, 15 minutes from Breckenridge, and 20 minutes from Keystone. There is a free shuttle service around Copper Mountain and Summit County Ski Resorts. 1 minute walk to both American Eagle and American Flyer lifts! Shops and restaurants right outside your door in center village. In the heart of the Center Village! 2 minute walk to both of the main lifts. 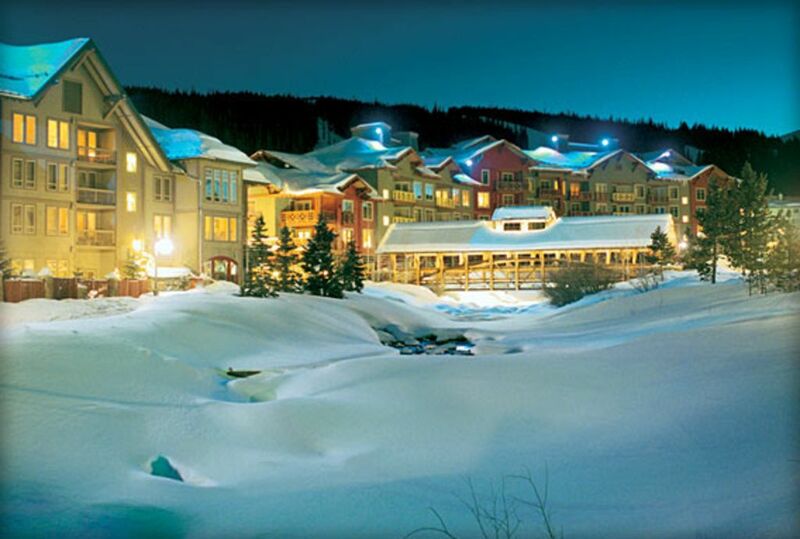 All of the best shops, restaurants, ski rental shops, ski school and Mountain Activity Center, right outside your door. Fitness room on main floor. Copper Athletic club & pool in the Village.